Treat yourself to an upgrade in one of our 3 Exclusive Villas with private rooftop opening out over the sprawling blue water. Hop on to your very own jacuzzi under the stars. 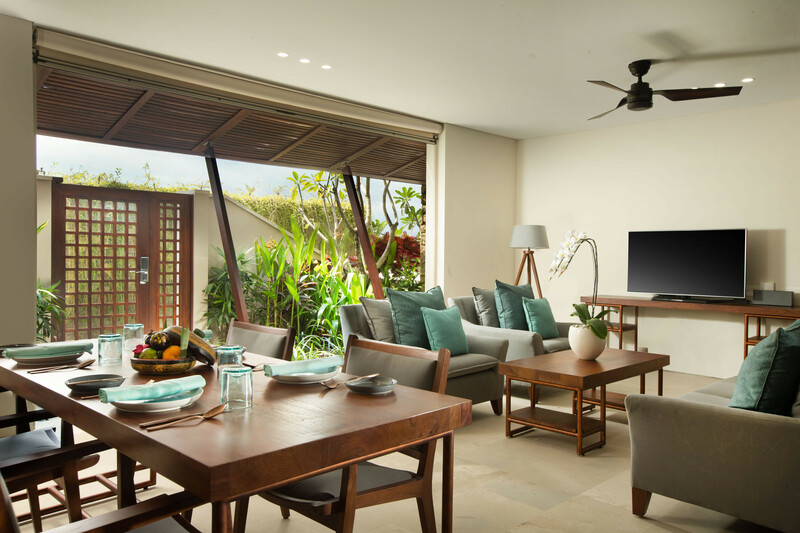 Relish the spaciousness of open-air living space. All meticulously designed on split-level style home base. Ideal escapade for family affairs or revelry en masse. Cancellation before 14 days prior to arrival: No Charge or will be charge all nights. Rates above are inclusive of Tax and Service Charge.